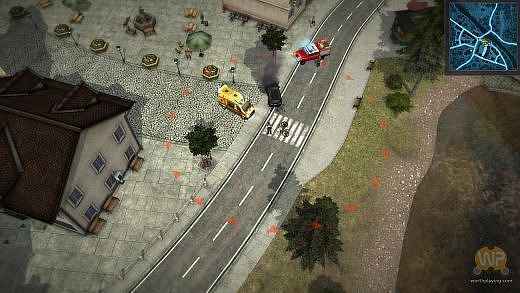 Rescue 2013: Everyday Heroes is a game about running a fire department. By genre it is combination of management strategy and tactical action. 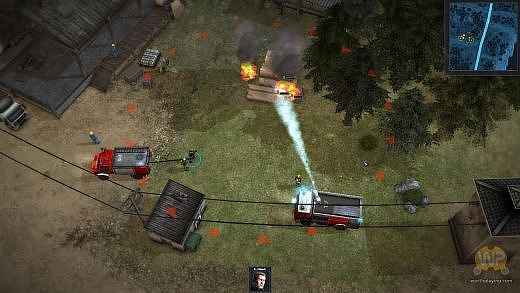 The player assumes the role of the fire chief, building up and maintaining his rescue force and responding to various types of emergencies. These include fires, traffic accidents, medical emergencies and air crashes. 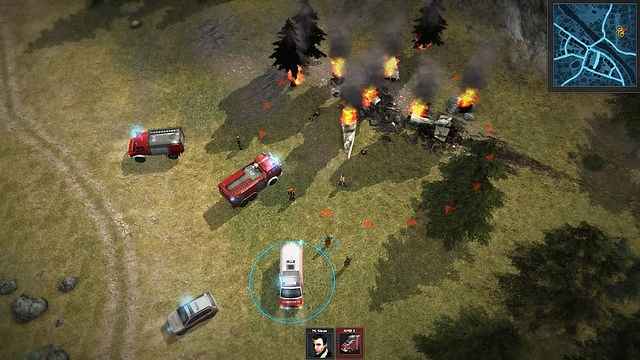 The main focus of the game is centered around recruiting and training the rescue crew, decorating and upgrading the fire station and purchasing and maintaining the vehicle fleet. 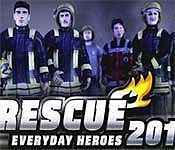 Sign-up to get informed when the Rescue 2013 Everyday Heroes series has new game released with BD Studio Games' FREE bi-weekly newsletter.